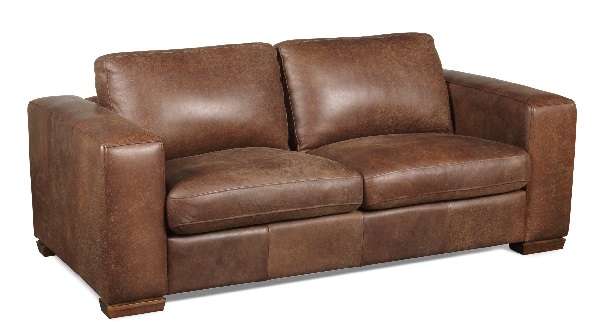 The Alpine Lounge Furniture Factory Shop has been offering Capetonians the best value in furniture for +/- 15 years. Situated within the grounds of the Alpine Lounge Factory in Parow Industria, this factory store offers a wide variety of lounge suites at prices much lower than found at local retail outlets. Whereas the main furniture product to be found here are lounge suites, there are also recliners, incliners and occasionally, coffee tables to be snapped up at bargain prices. The lounge suites available here are of an excellent quality and include items that are slightly shop soiled, redundant stock, mismatches, etc. Often these lounge suites are exactly as good in quality as you would find in the local retail outlets. The lounge suites are available in a variety of designs and finishes including leather, suede and fabrics. All furniture items sold at this factory store are sold Voetstoots. Also please note that we do not deal in cash, at all. Delivery can be arranged for customers. Our experienced staff will assist you with any queries you might have. So if you are planning to spend money on new furniture, be clever and try us first. For a fraction of the retail price, you could well find the quality that you want at The Alpine Lounge Furniture Factory Shop. Please note that the images below are illustrative only. The inventory in the factory shop changes on a daily basis as units are sold and new ones are received.